Alabaster Investigations | Security. Accuracy. Integrity. Alabaster Investigations is a private investigation firm dedicated to putting clients first. We are a results driven company that offers cost-effective solutions to meet all of your investigative needs. From the onset of reviewing your case, our focus is on providing excellent customer service. This coupled with our experience, ensures results. We understand the sensitive and confidential nature of your business. Discretion is the foundation of all our cases. Our principles are never compromised. 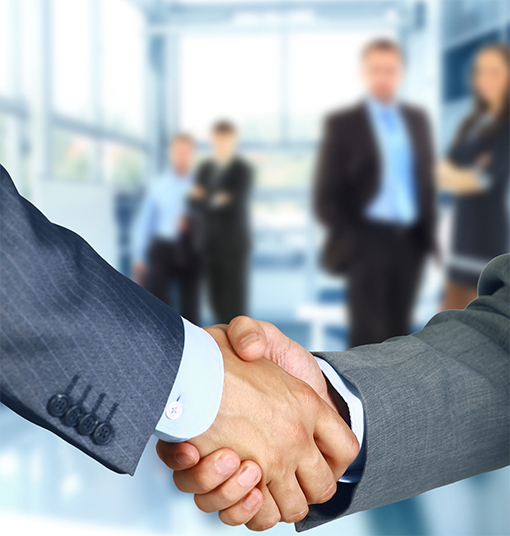 We are committed to loyalty, honesty, and confidentiality to every client we serve. The founder of Alabaster Investigations has a great passion for his career, his optimism, passion, and tenacity set him apart from others in the field. We are confident that the results you desire will be obtained and that is our ultimate goal. Each client is provided with an estimate of expenses and is kept updated on any progress made. At the conclusion of the investigation, clients are provided with a detailed written report with all information gathered.